Chris Bowes is an Australian photographer now based in Brisbane. 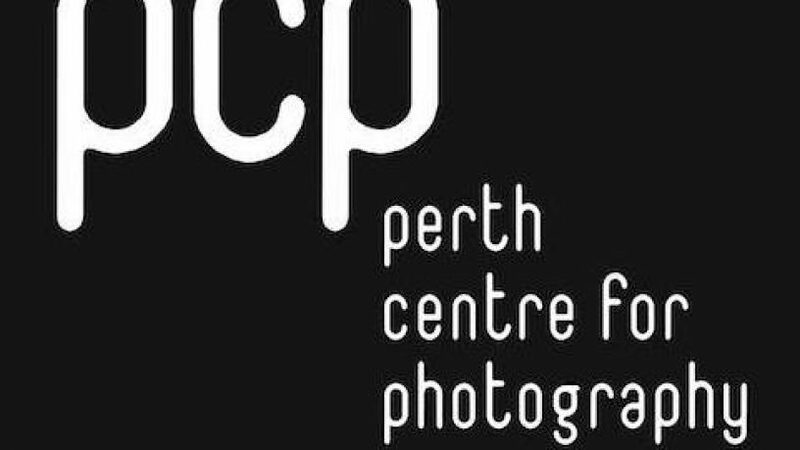 Chris is featured this month at the Perth Centre for Photography and he’s quickly becoming quite an established artist, whose work is regarded all across the country. Through photography, Chris explores alternative and exciting new ways to in documentary - using both found objects...and innovative photographic techniques. Chris Bowes chatted to Paul on The Mag.